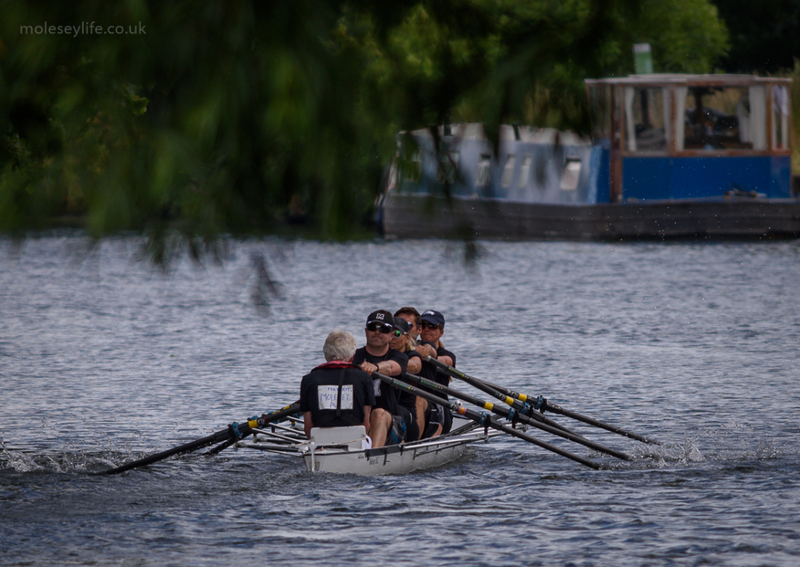 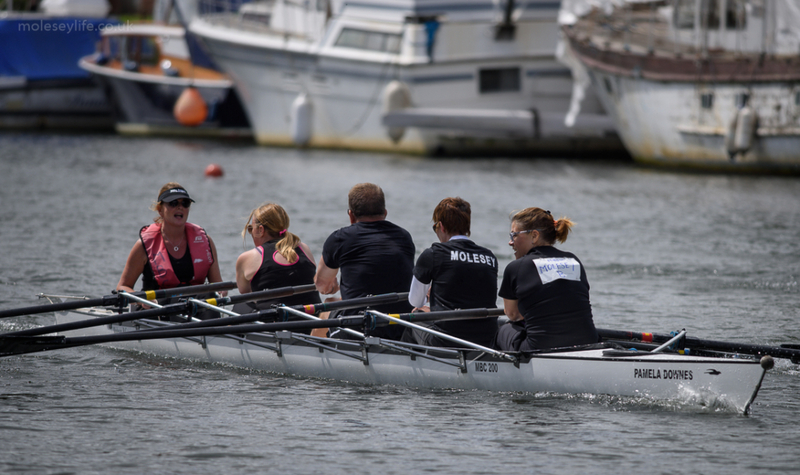 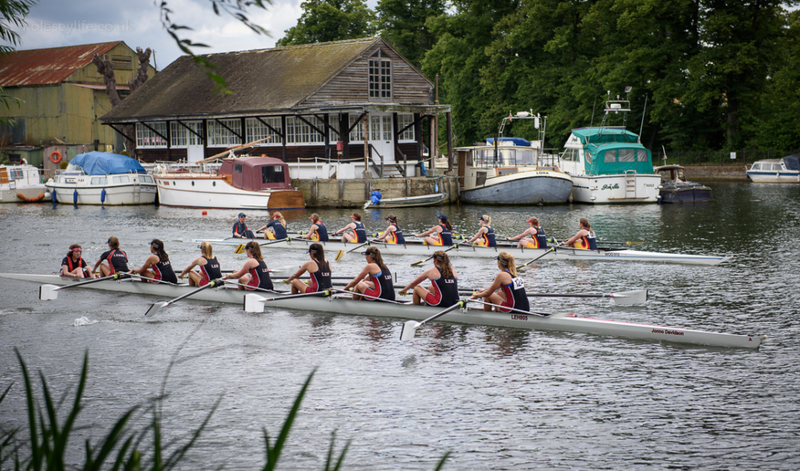 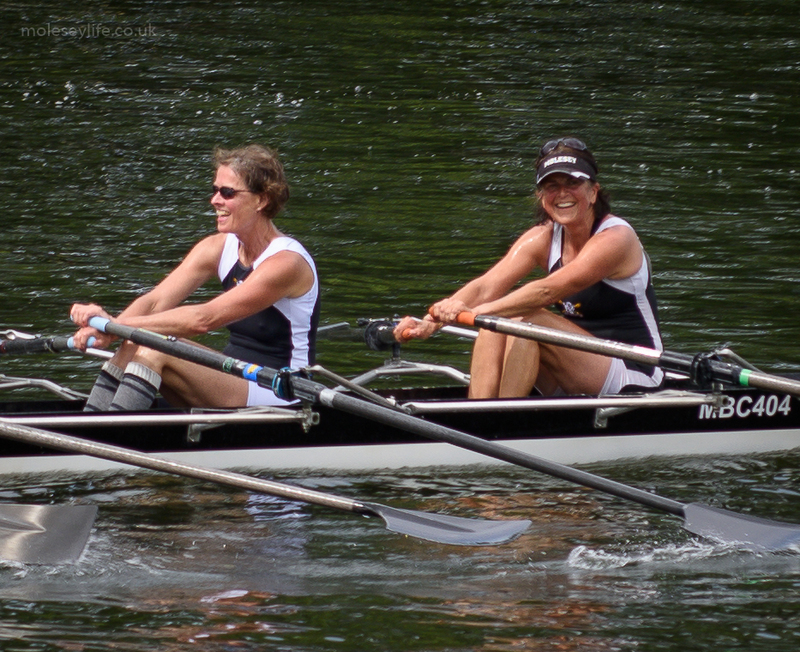 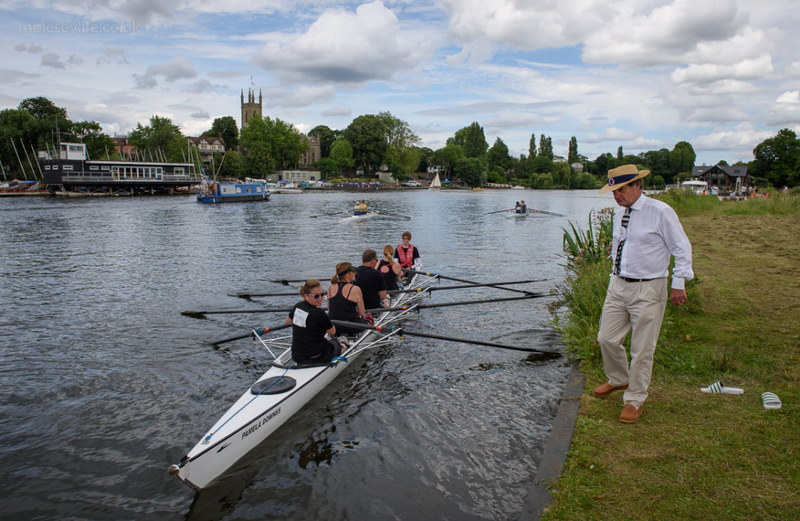 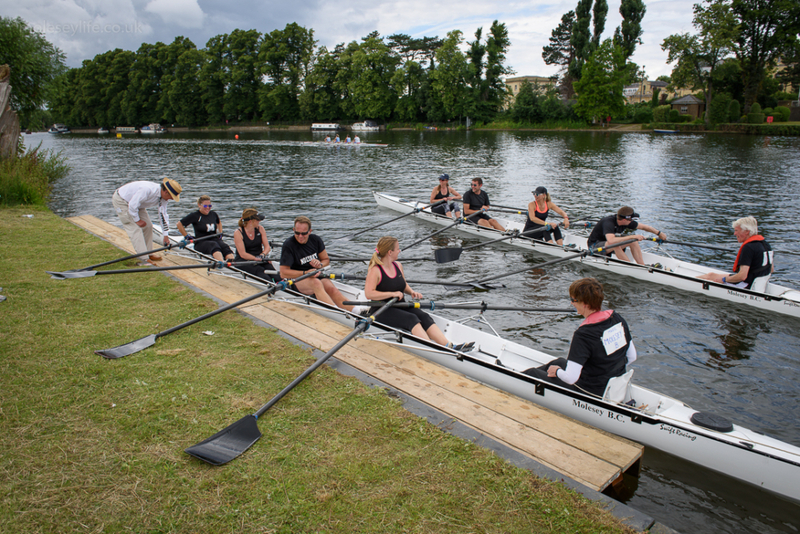 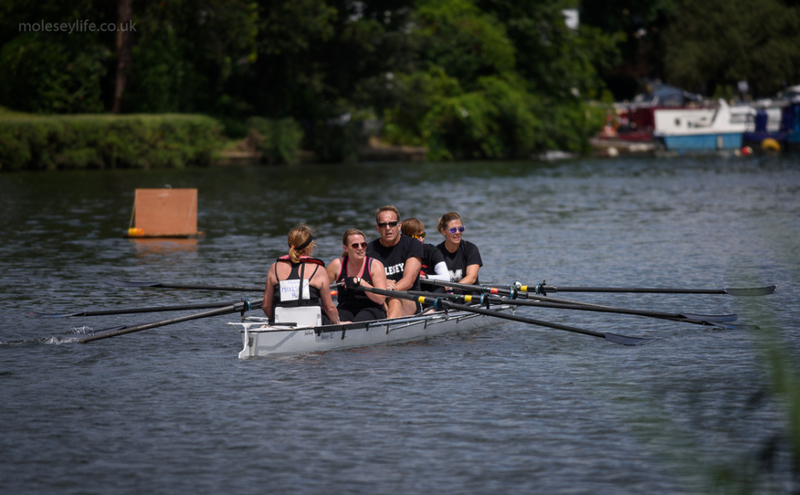 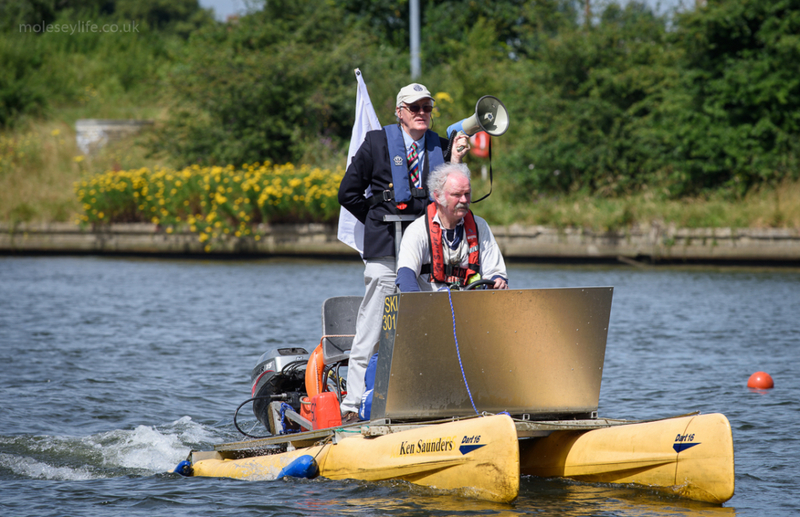 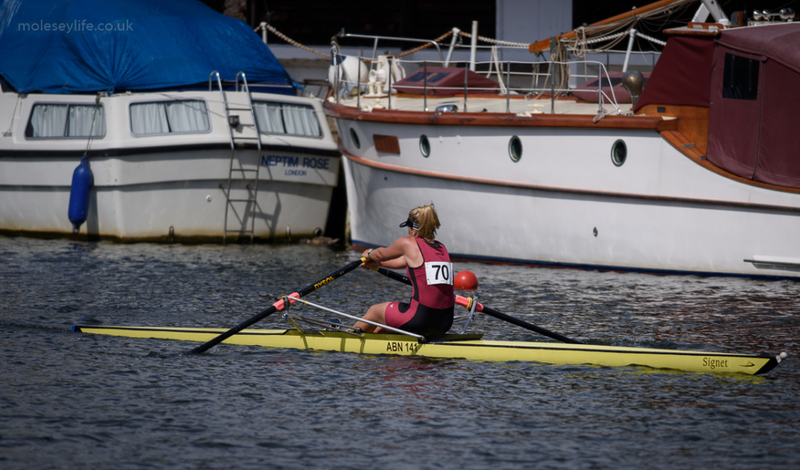 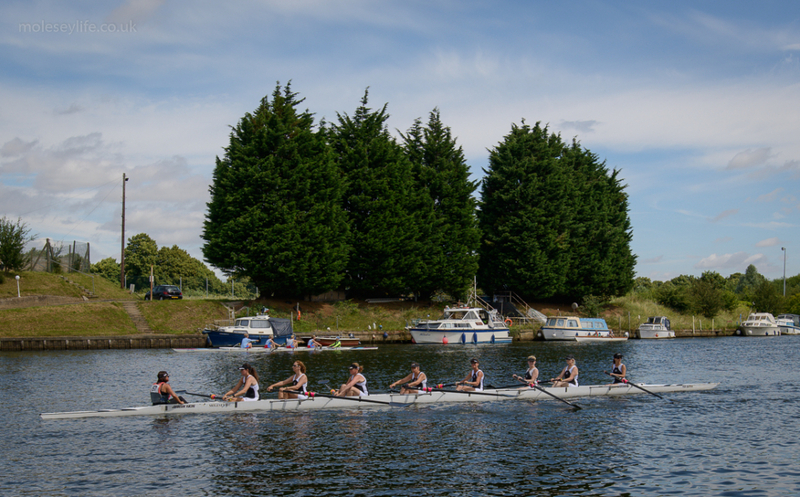 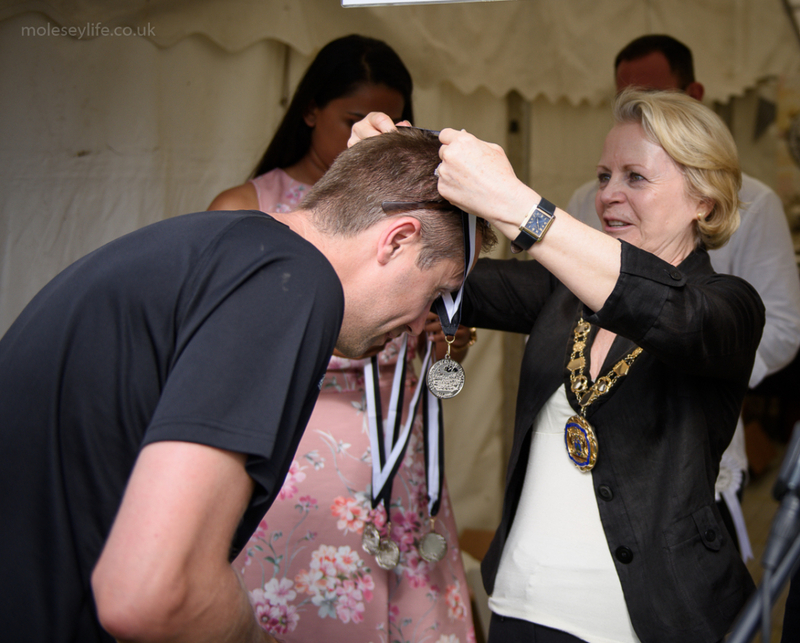 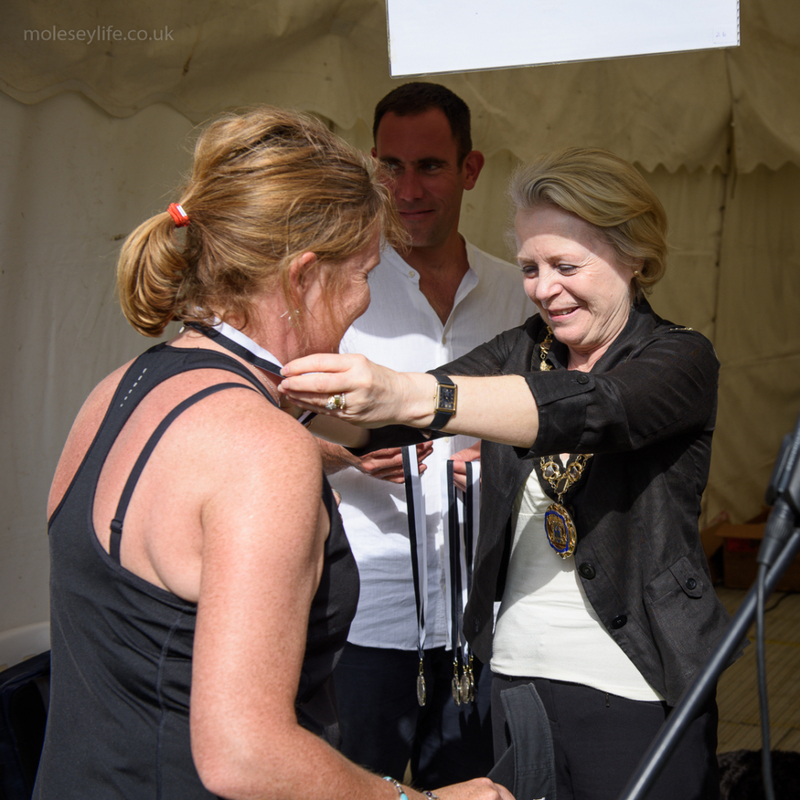 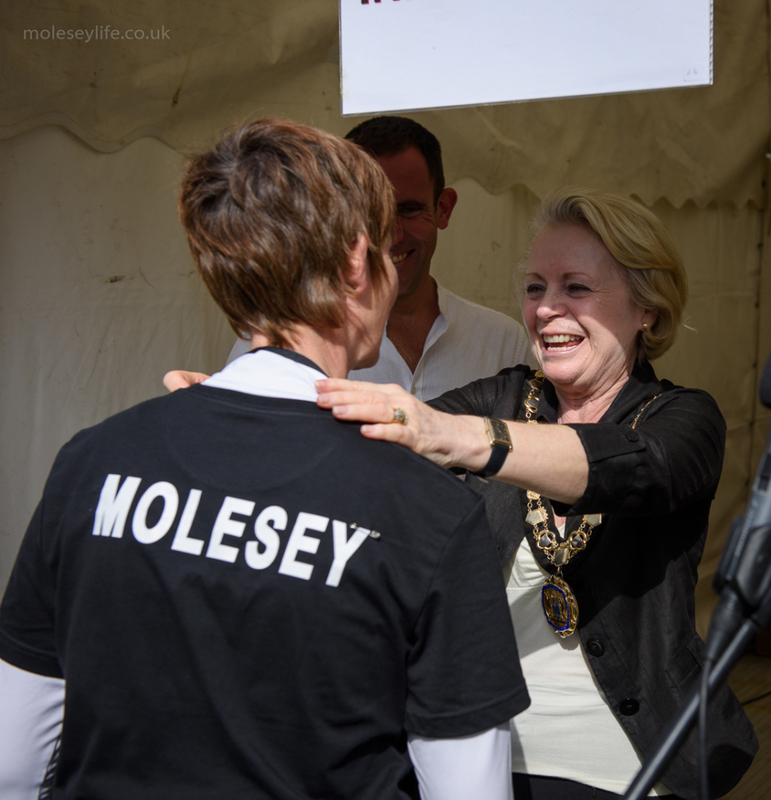 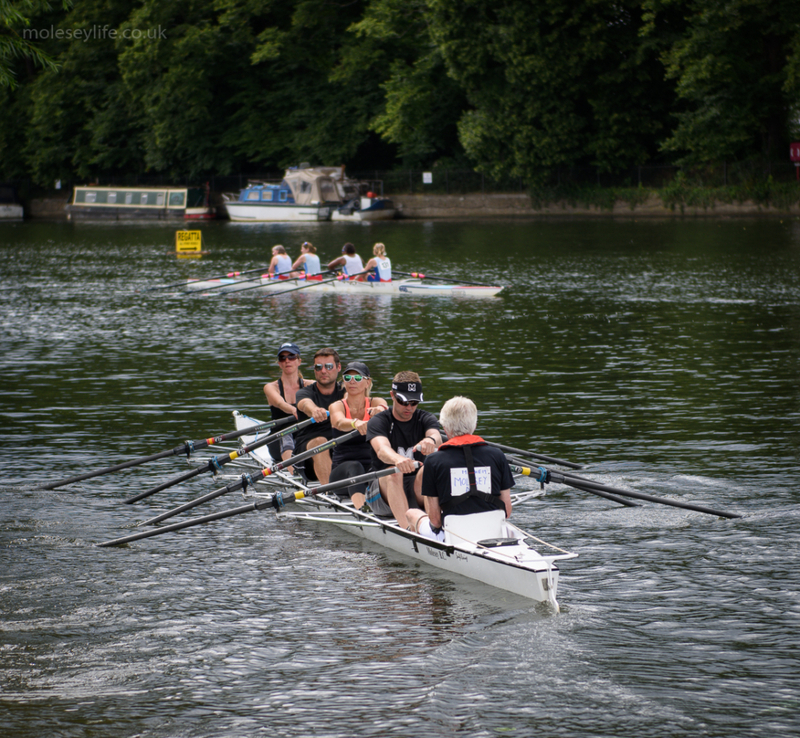 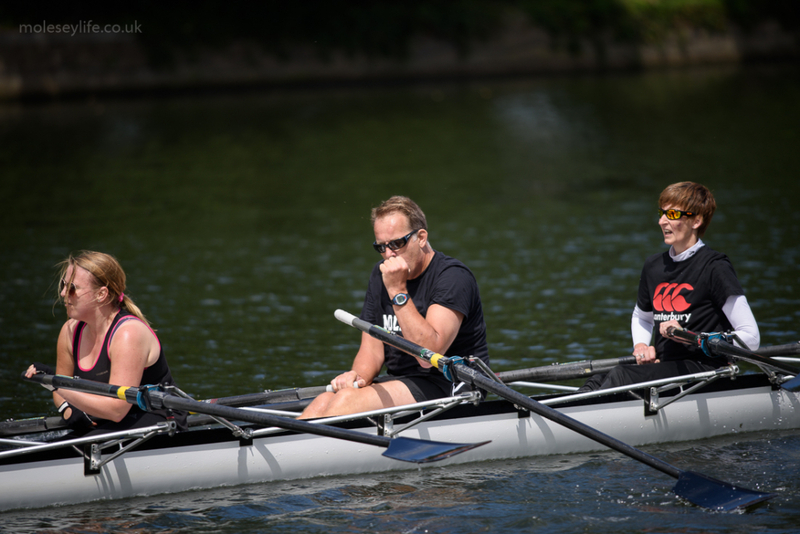 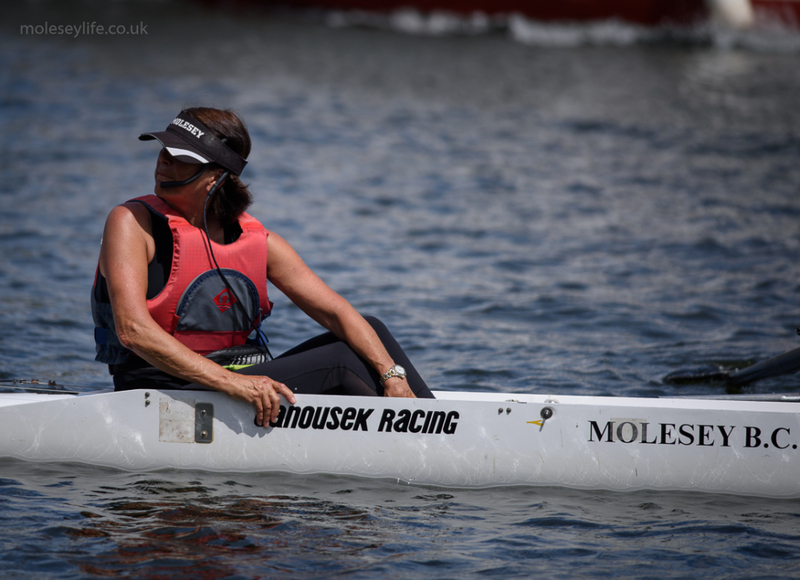 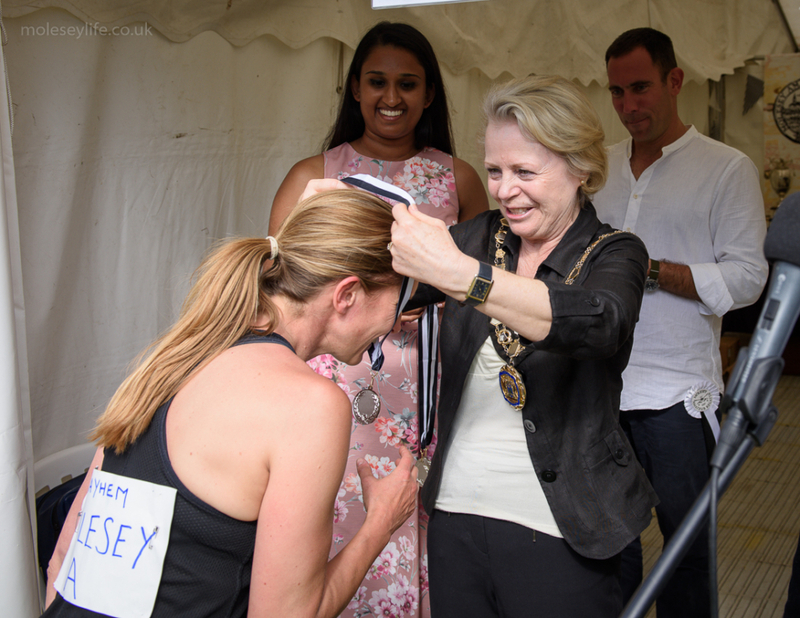 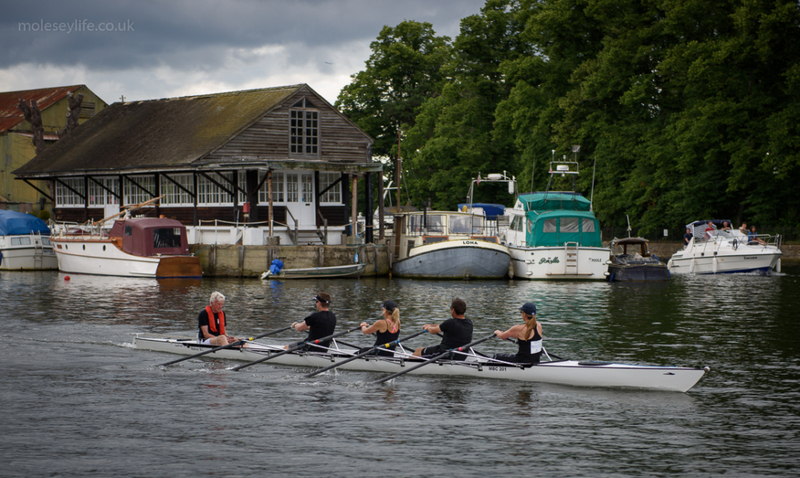 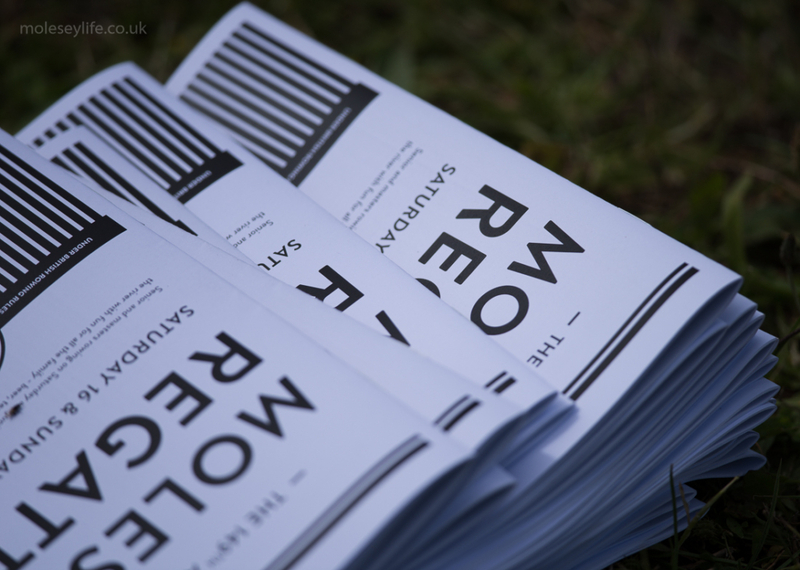 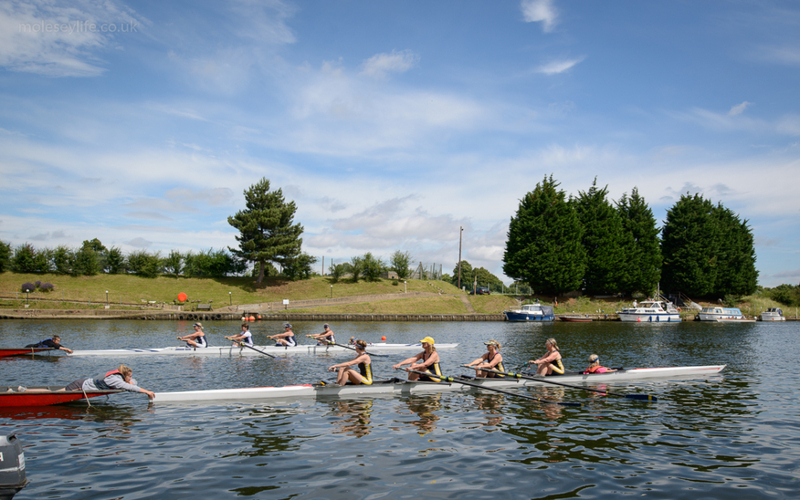 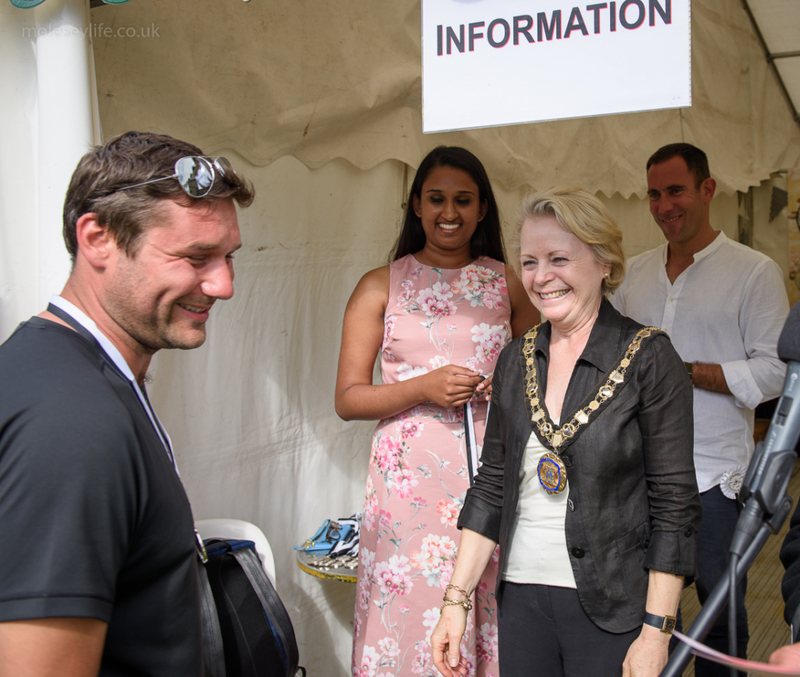 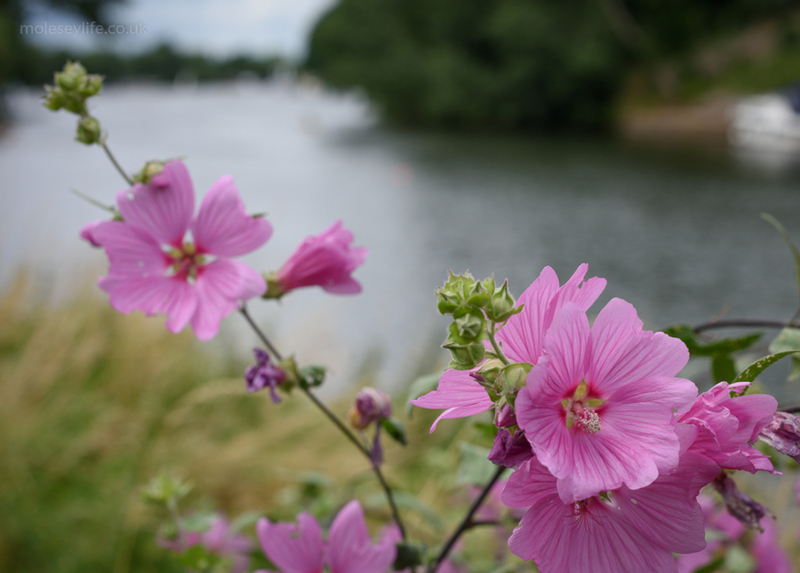 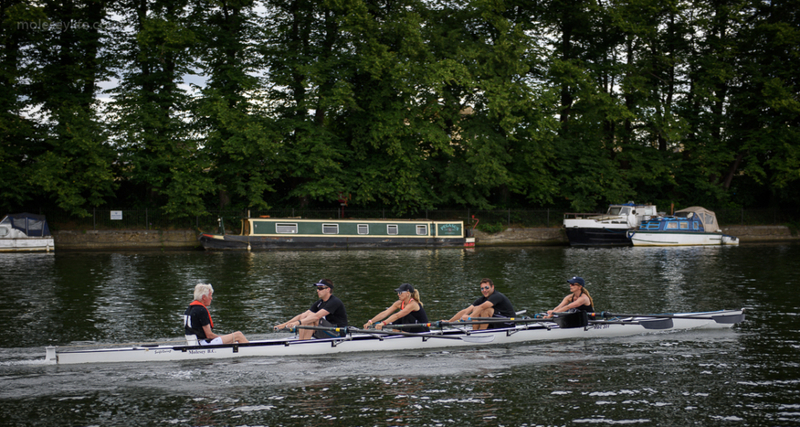 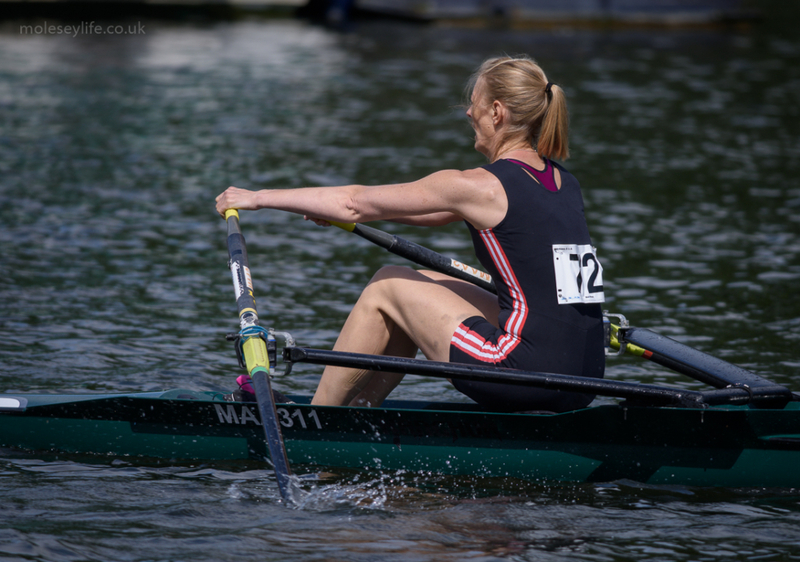 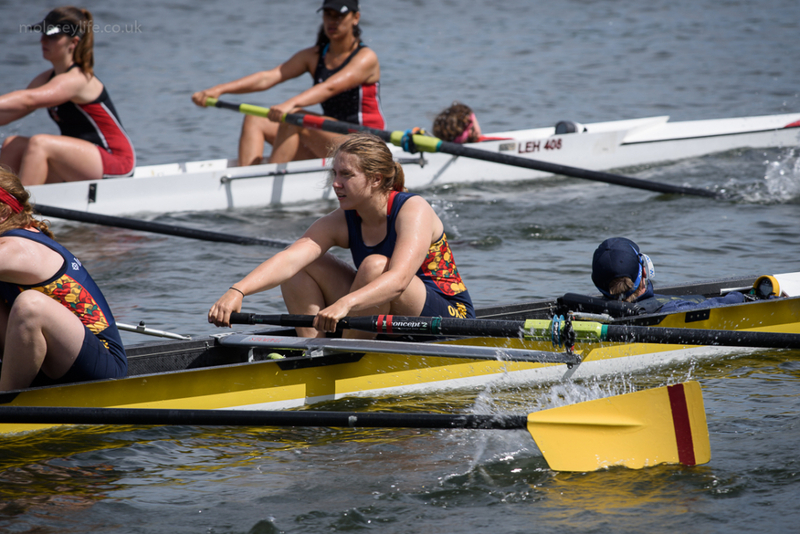 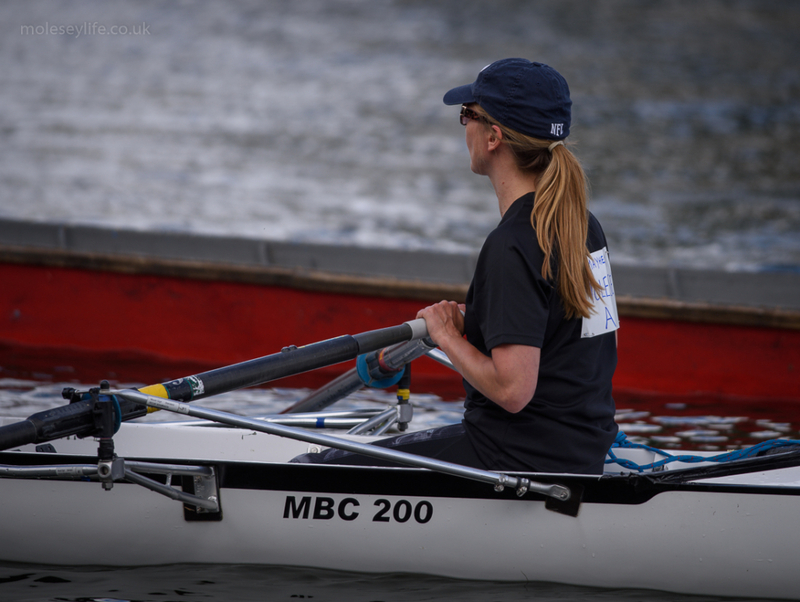 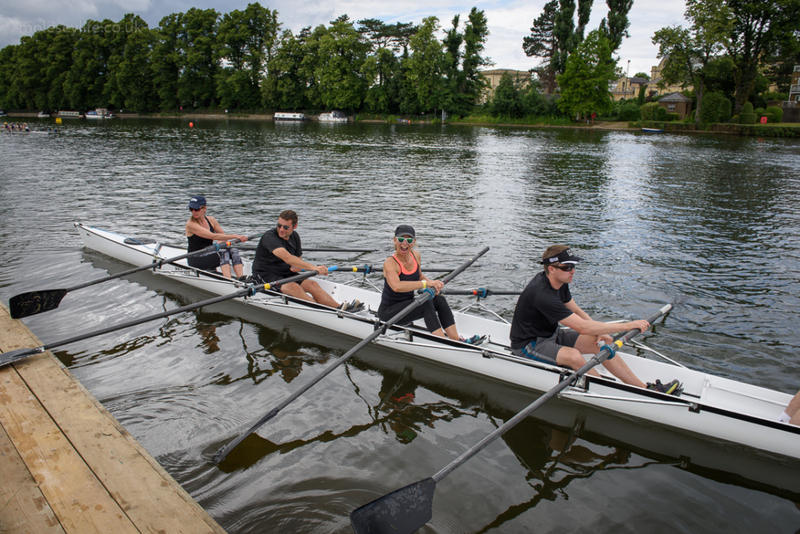 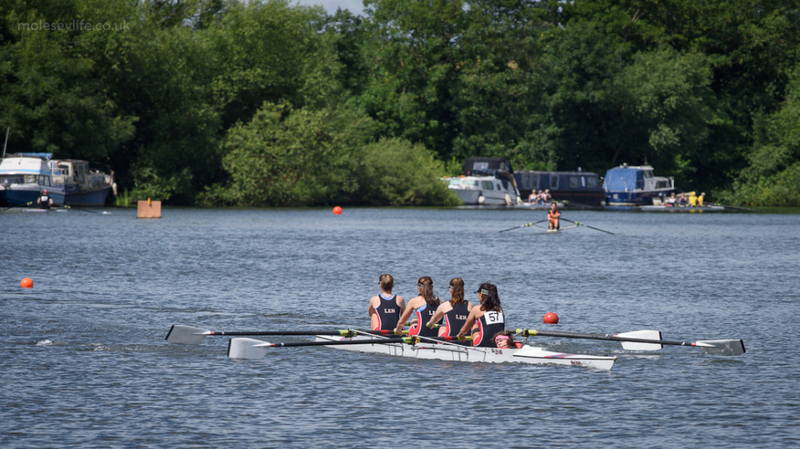 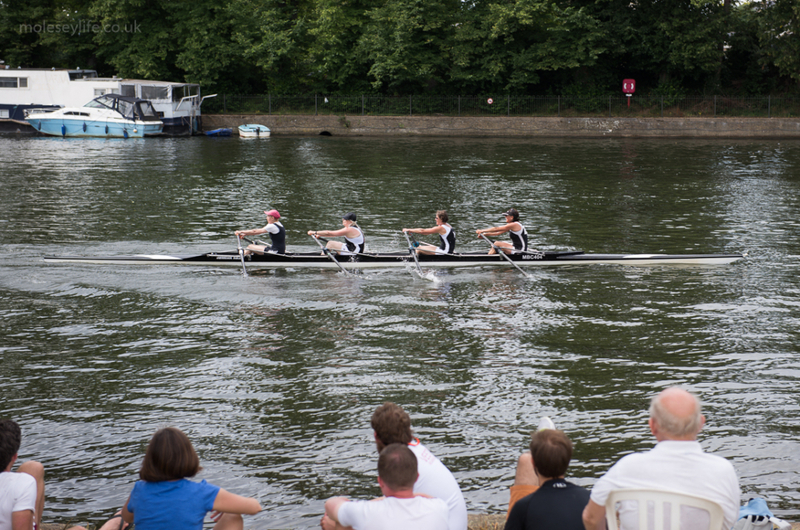 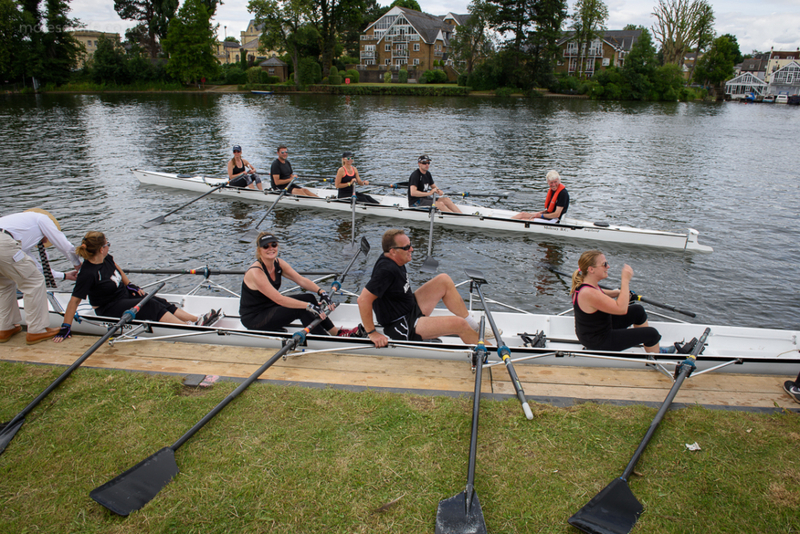 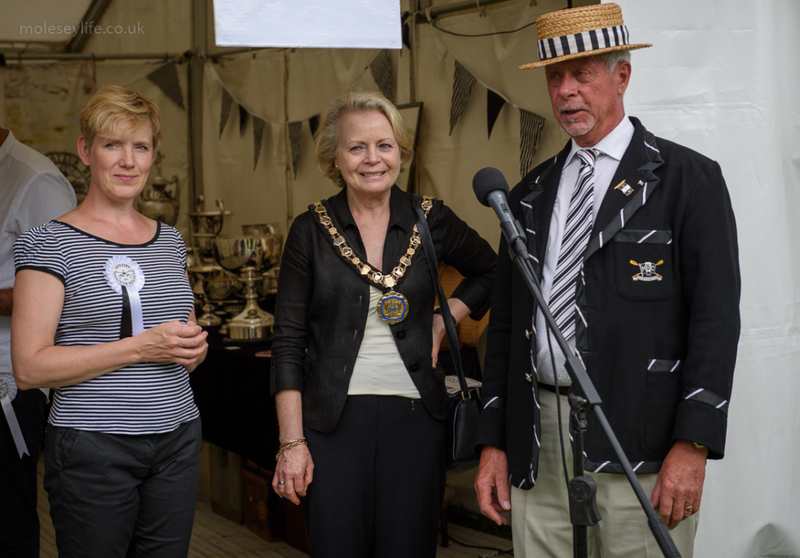 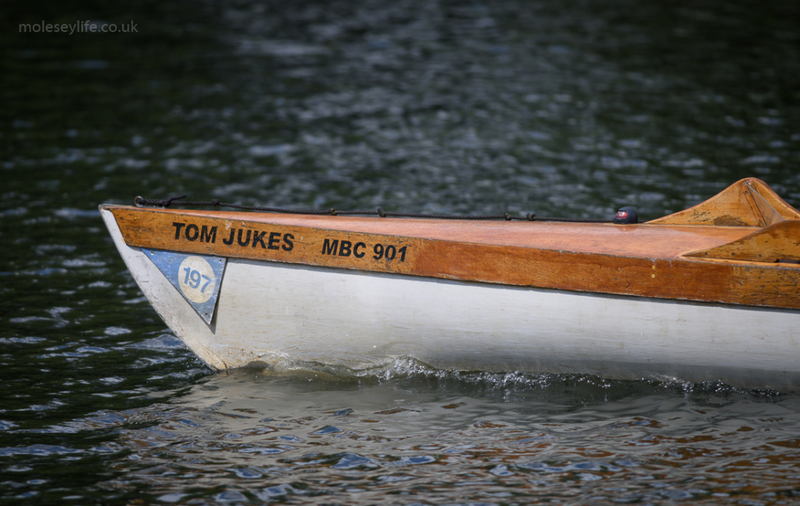 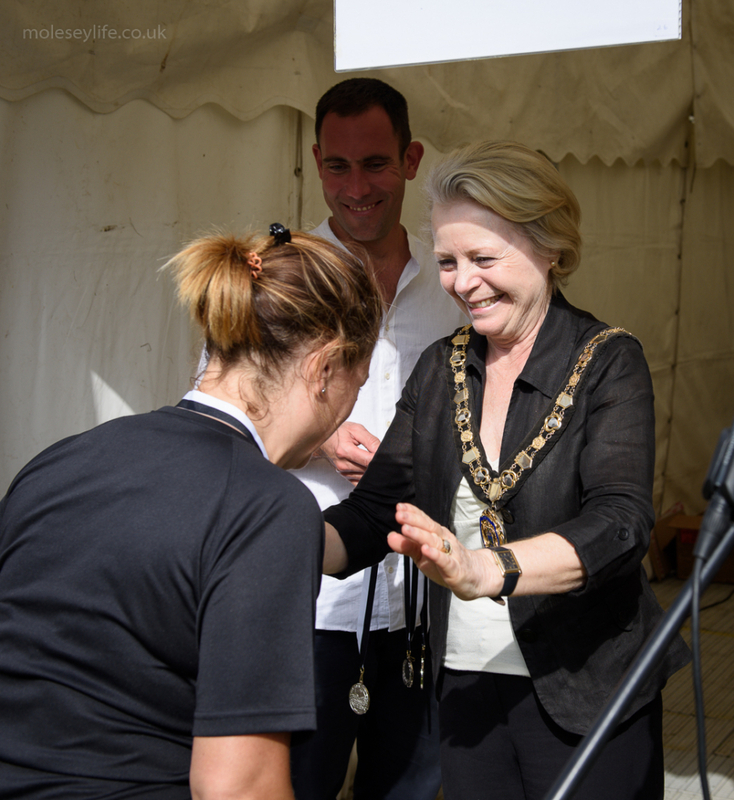 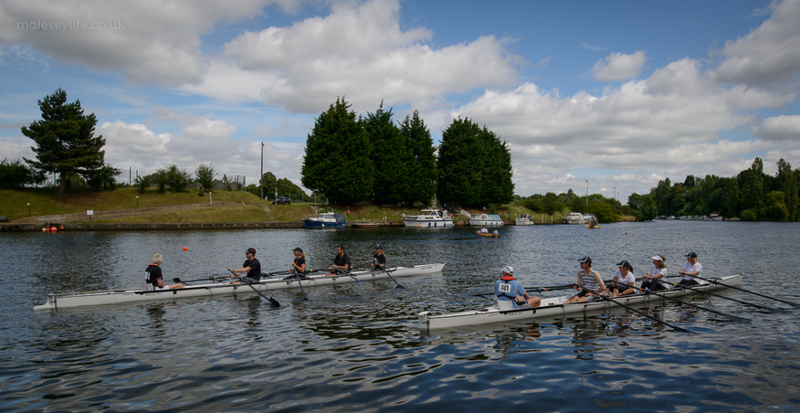 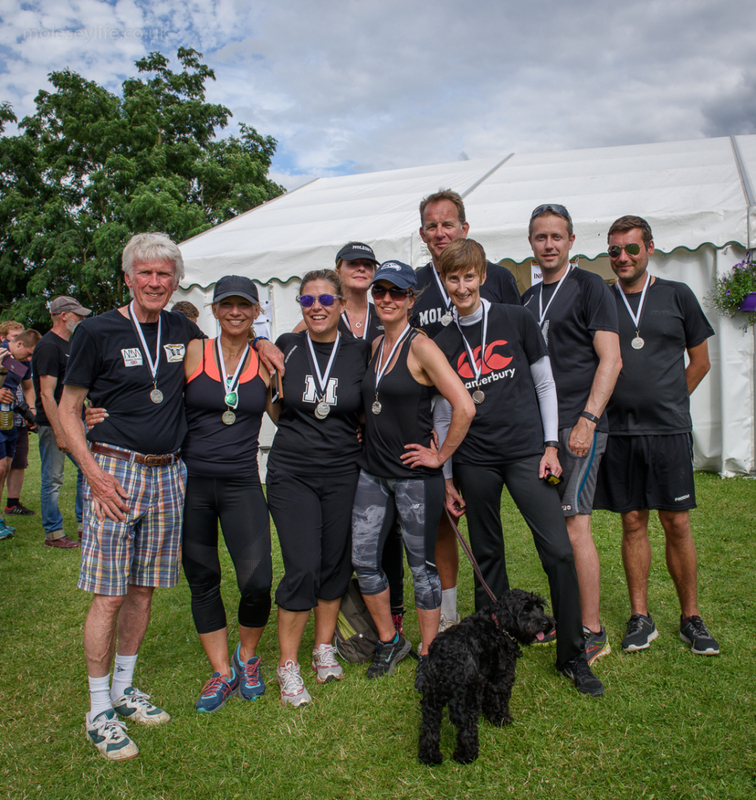 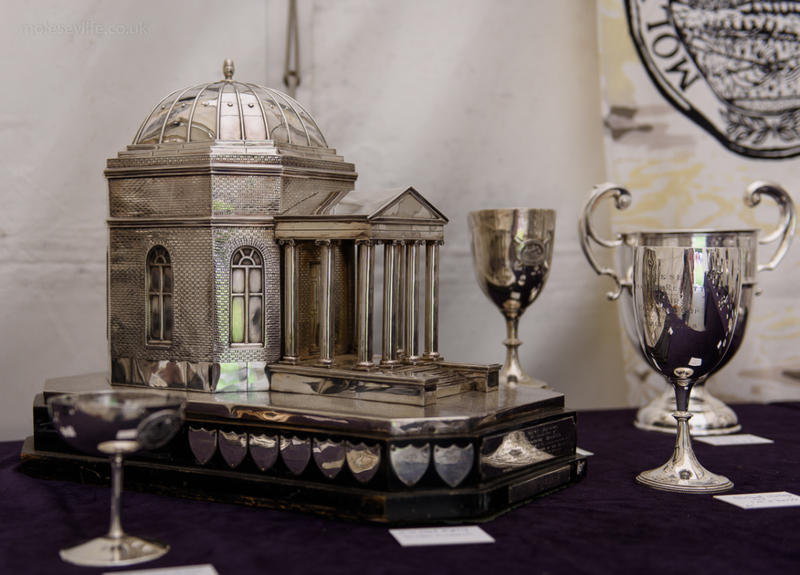 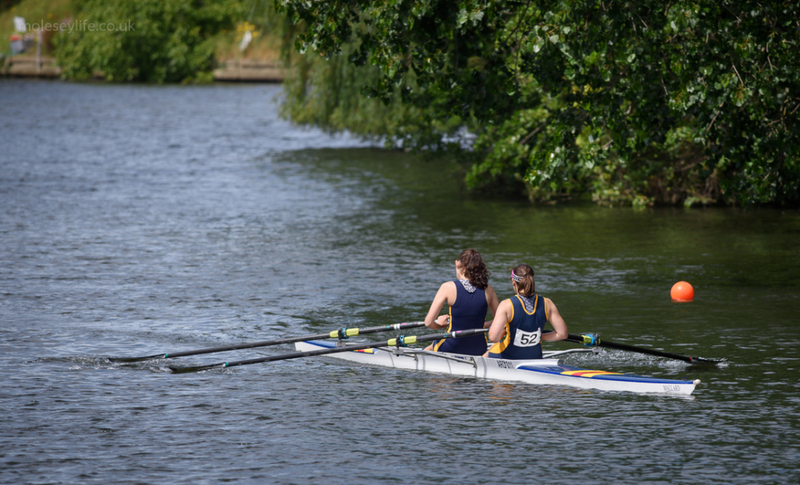 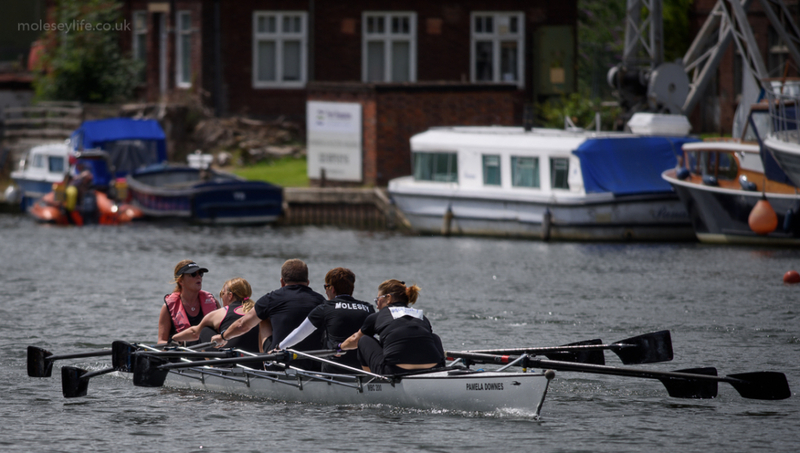 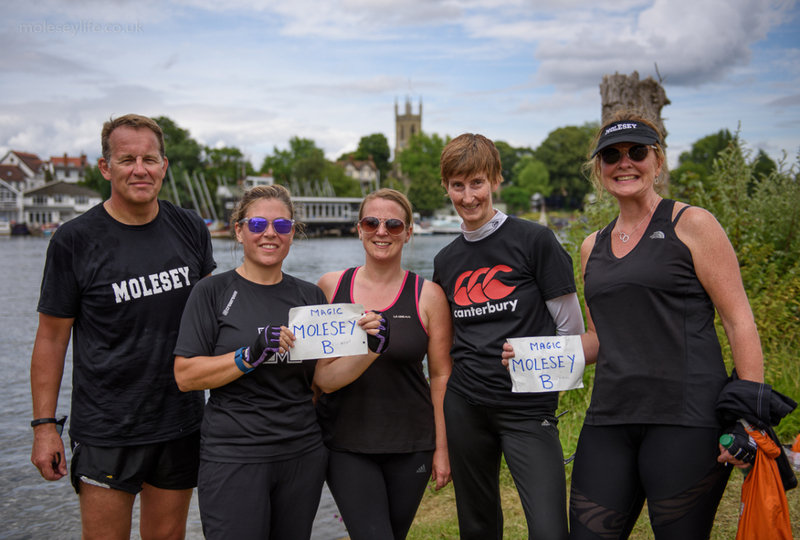 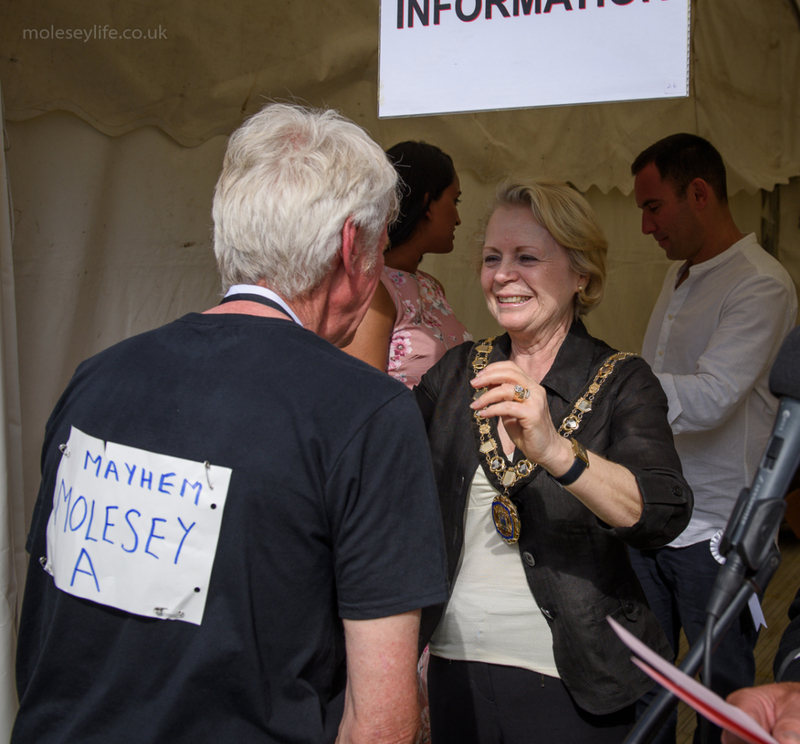 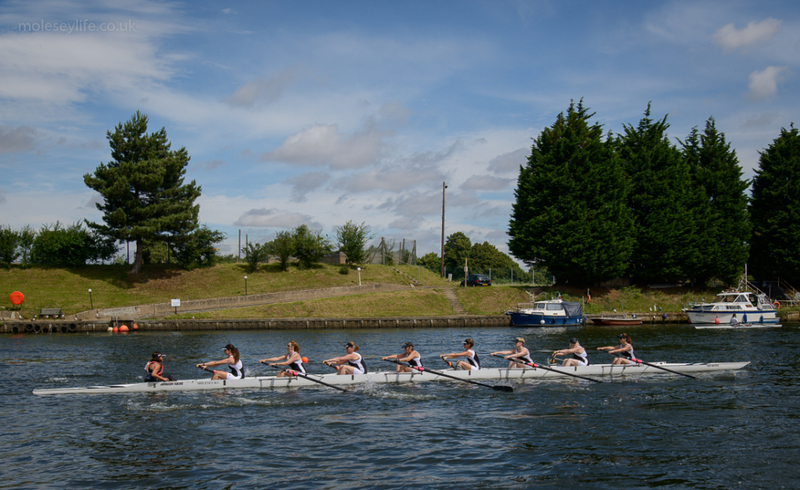 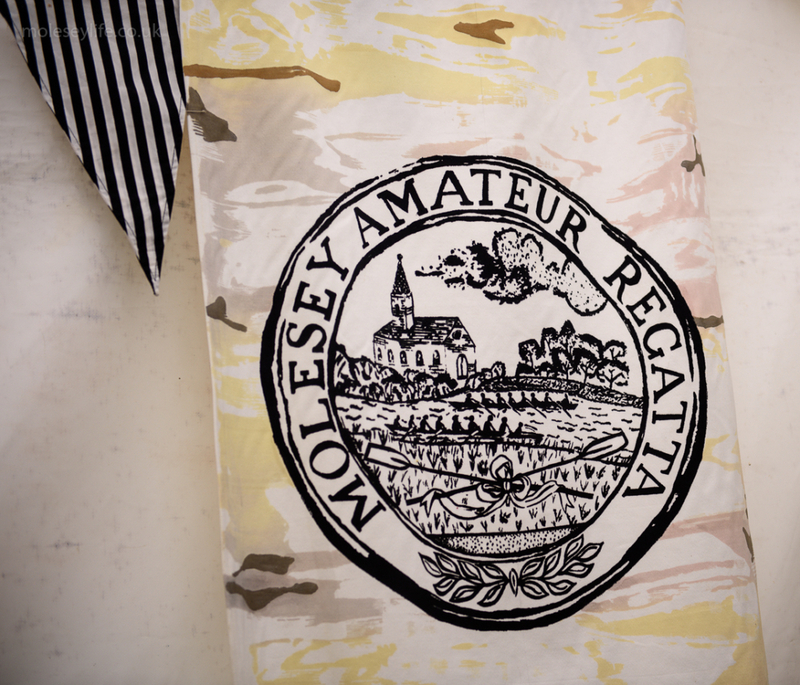 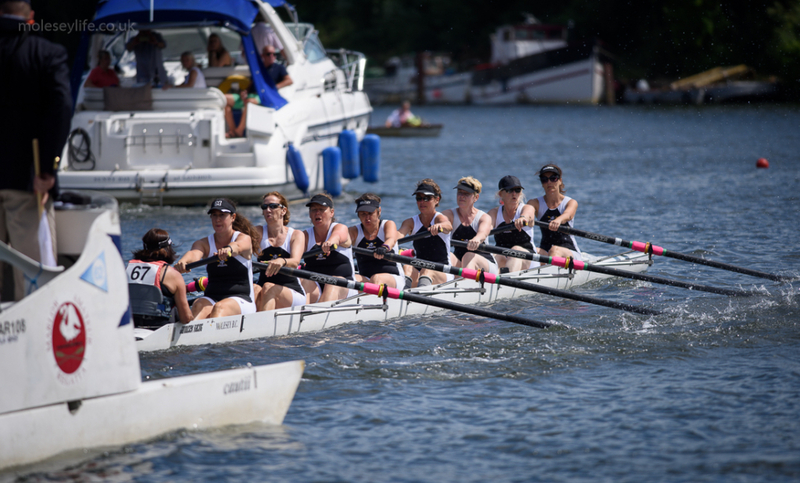 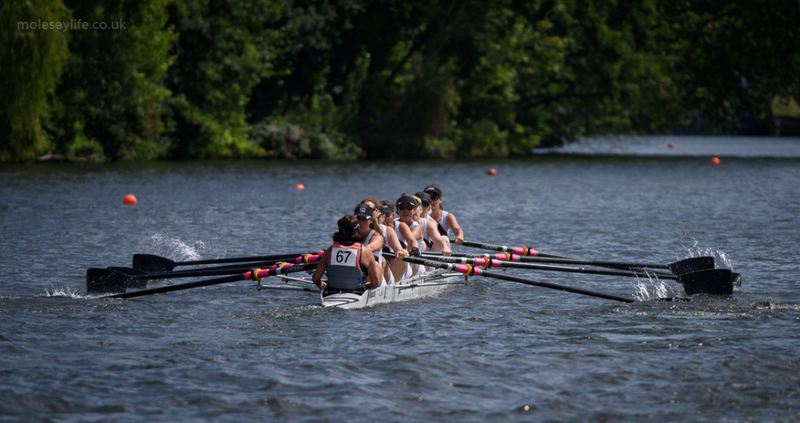 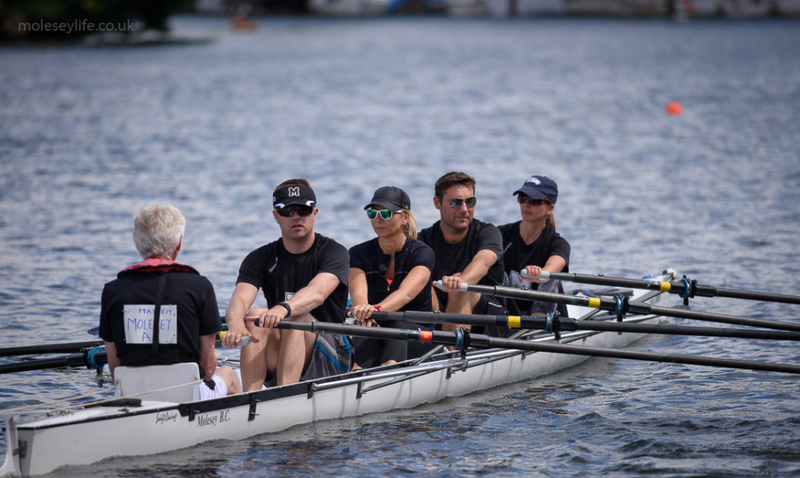 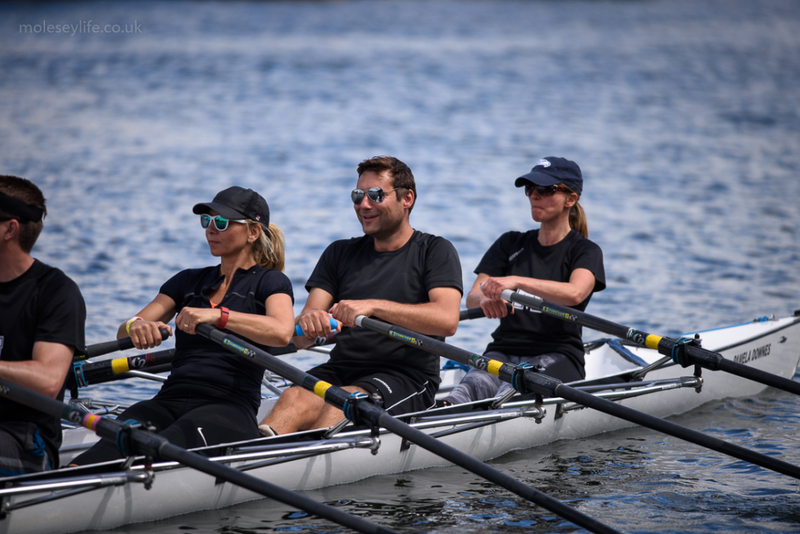 (July 2016) For 149 years the Molesey Amateur Regatta has been one of the highlights of the summer regatta season for both the rowing and local community. 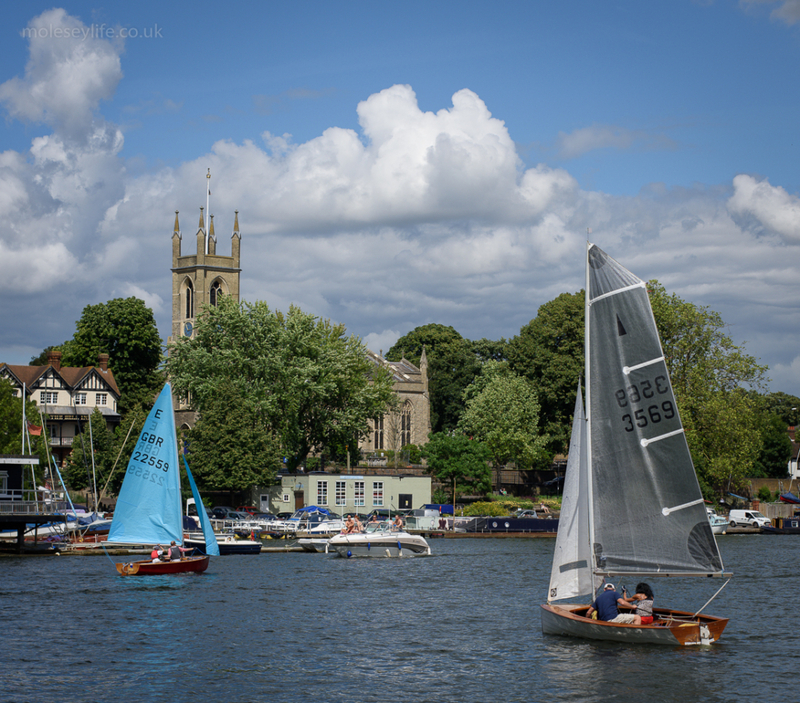 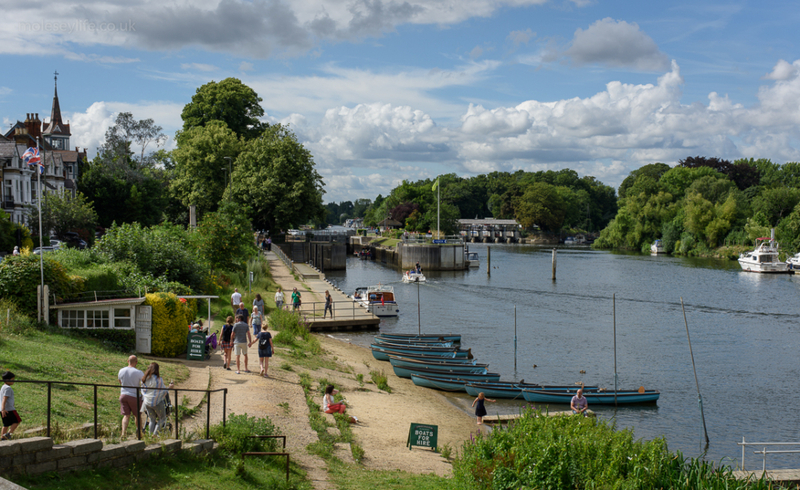 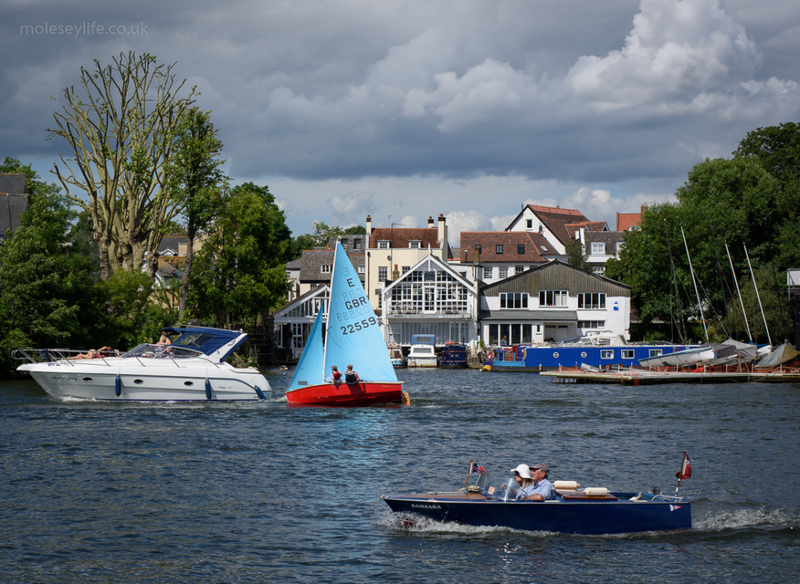 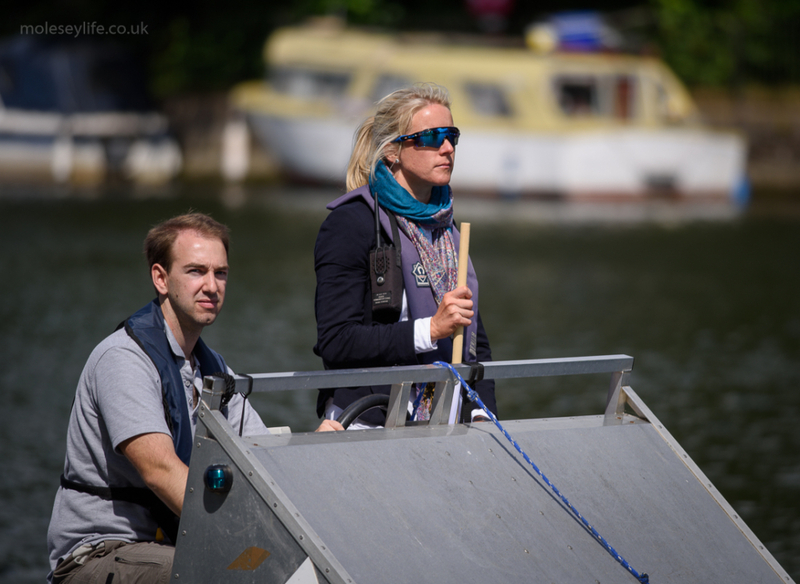 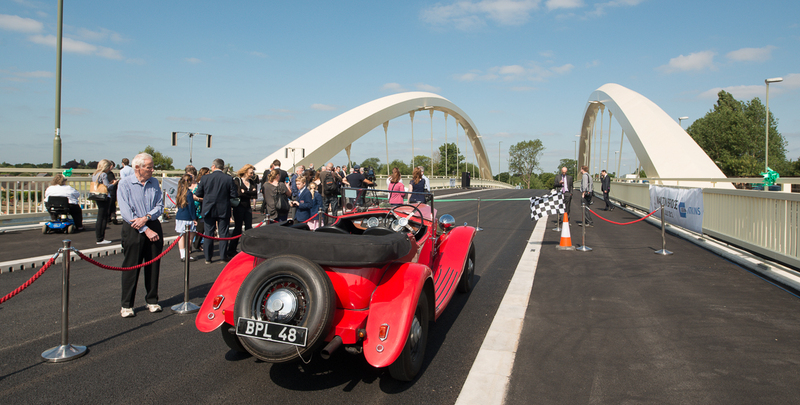 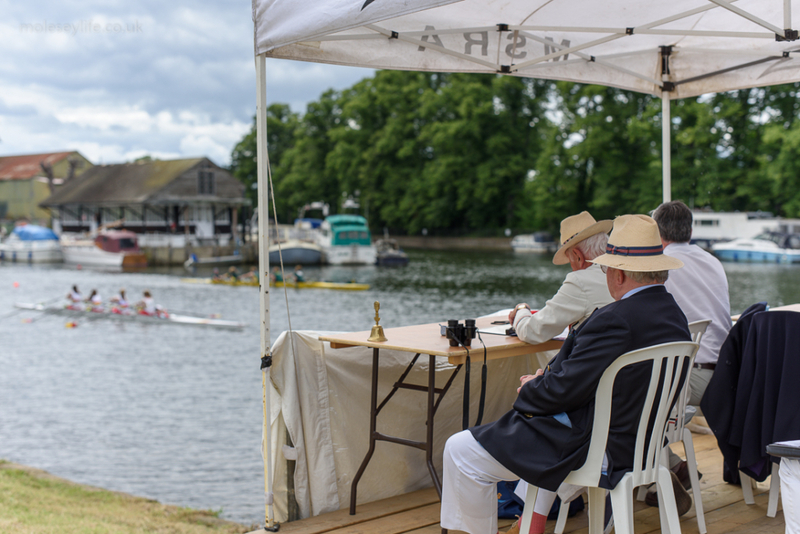 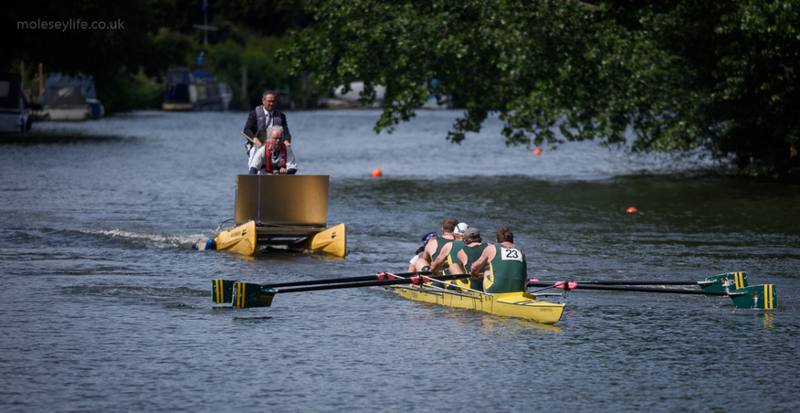 Once again it will be returning to the banks of the River Thames just up from Hampton Court for another weekend of racing, picnics, and Saturday evening live music. 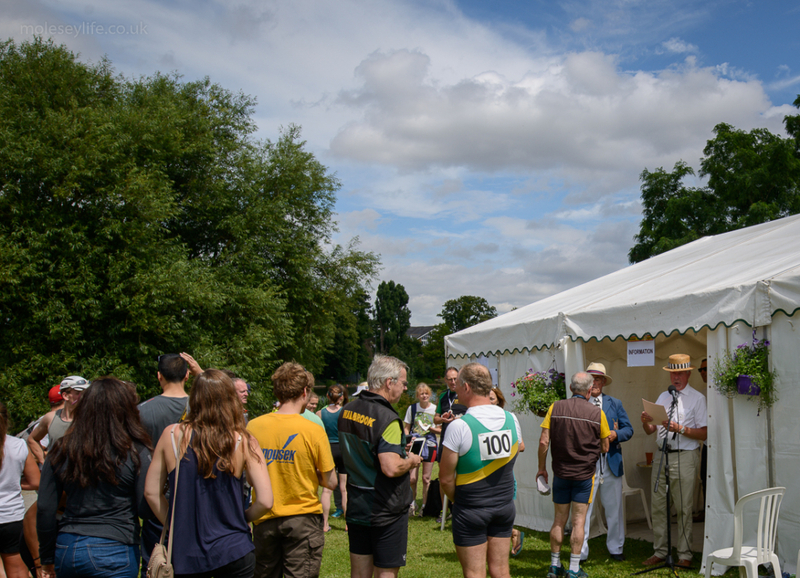 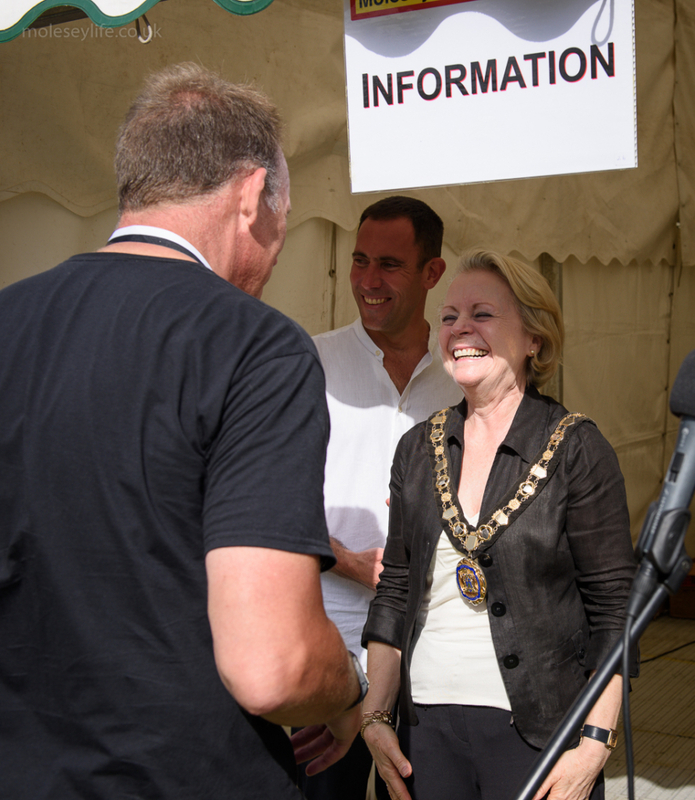 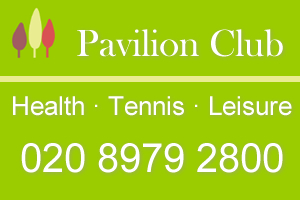 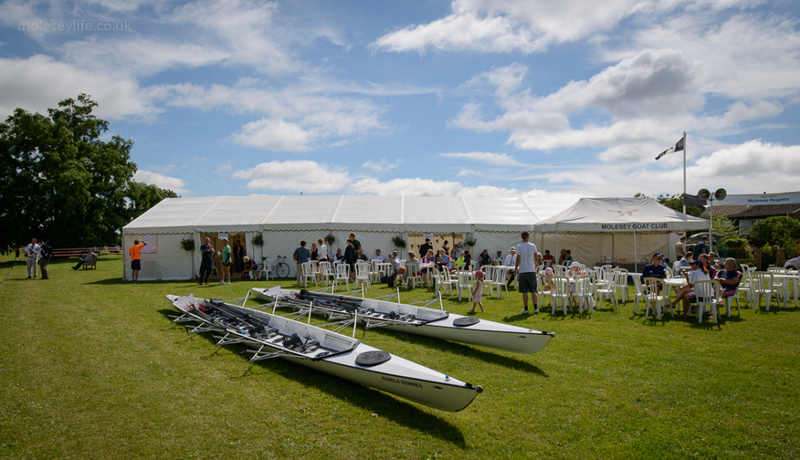 Spectators were well catered for with barbeques and marquees serving teas, Pimms, local ales and much more. 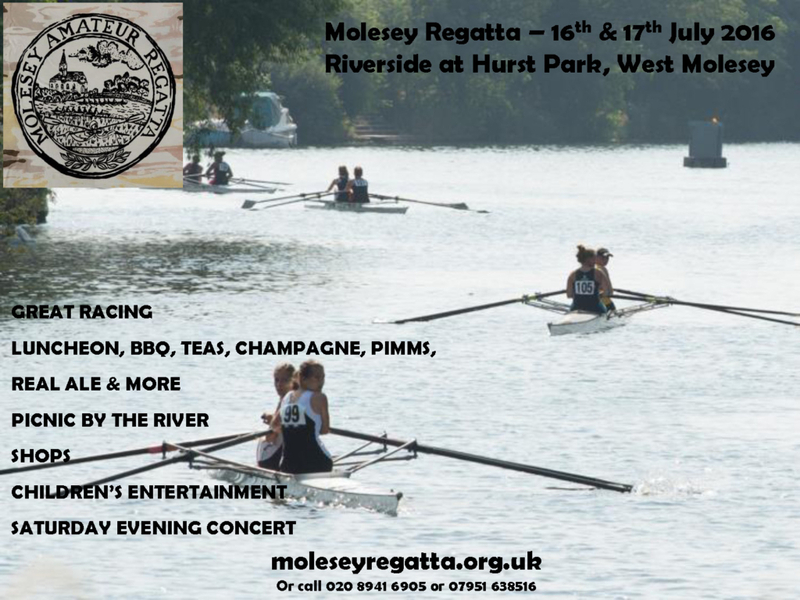 A number of businesses who take an interest in sustaining this historic rowing event are invited each year to be its sponsors. 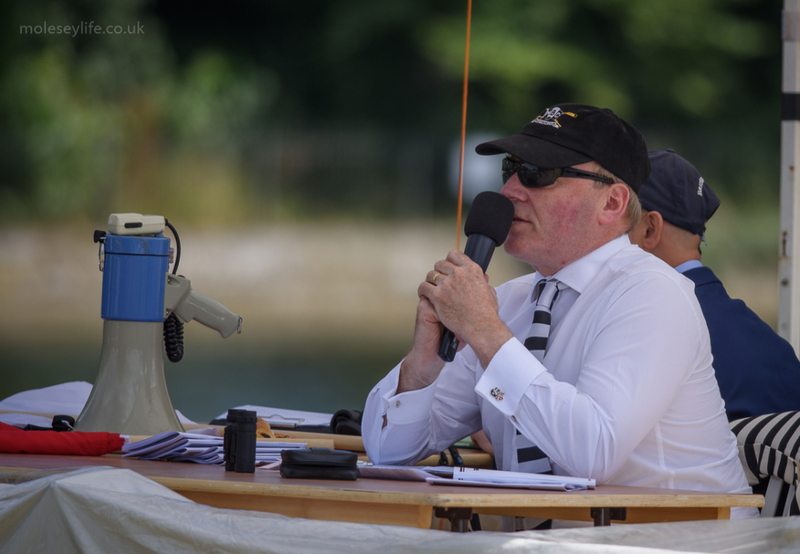 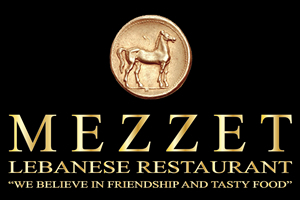 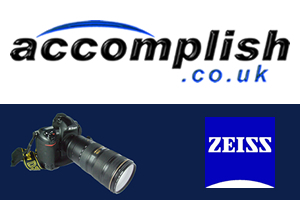 The committee wishes to acknowledge publicly the crucial role played by them in maintaining the high standards of the regatta, to thank them for their continued support and to welcome new sponsors. 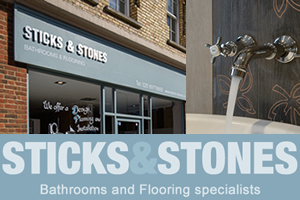 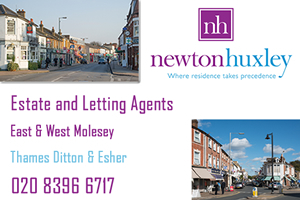 Please take a moment to link to their websites – these are local services providing a high level of commitment to our community.